Using a state of the art computer we will diagnose whatever the problem is that is being flagged up by the car’s inbuilt computer. 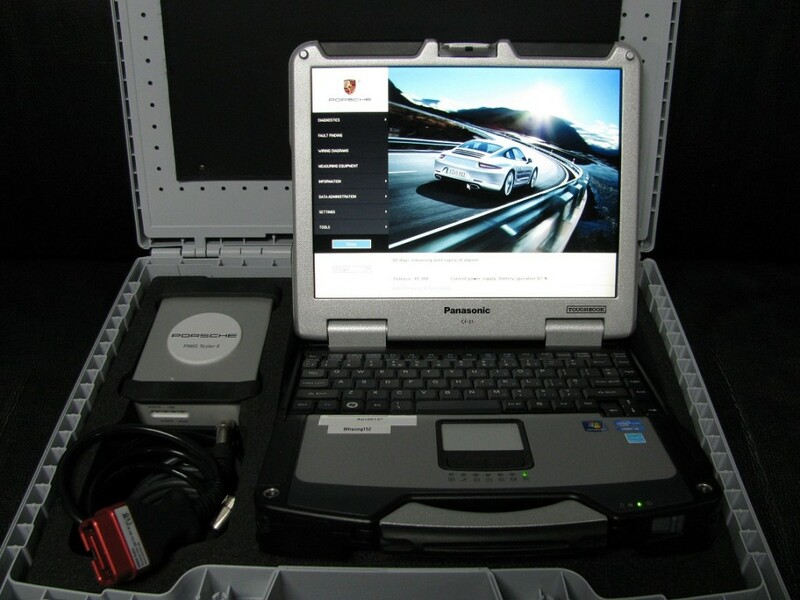 The system used for this is the Porsche Piwis tester, a computer that diagnosis and programs the latest Porsche cars but also, can be used on older models as well. 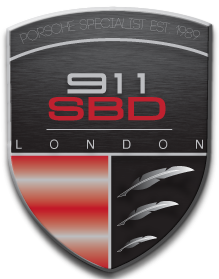 Whatever age or model your Porsche is, we can use our combined experience and technology to identify and fix the problem.